Every river we travel is stunningly beautiful, with world class features, great hiking and colourful histories. Some have special protection designation or unique geological features—most have all of these qualities and more. (No matter which river you choose, bragging rights are always included in the price of the trip.) Most of our destinations require floatplane or helicopter access. Visiting each of these rivers is truly a lifetime accomplishment to the most experienced travellers. 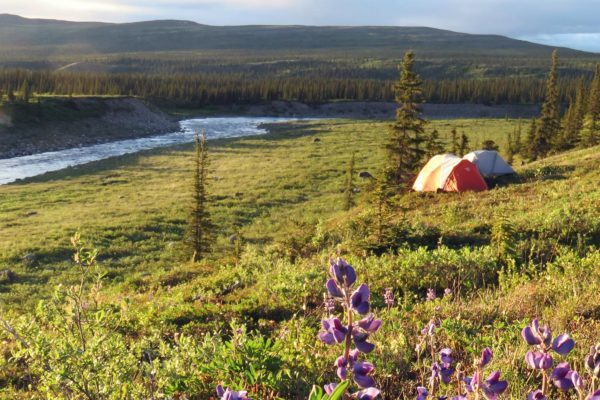 Many of the rivers we travel are Canadian Heritage Rivers, several are part of the largest areas of protected land in the world, and all of them are perfect for a wilderness experience you’ll never forget – we guarantee you’ll return home with a great story to tell. 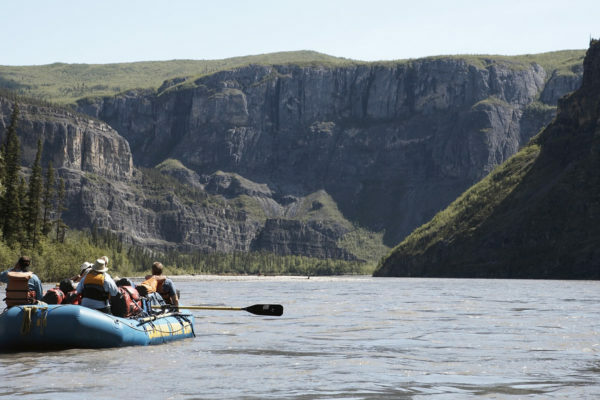 The Nahanni flows through Canada’s deepest river canyons, past hot springs and geological features so unique that the Nahanni River was among the first World Heritage Sites to be declared by the United Nations in 1978. Paddlers world-wide consider it to be their ‘Mecca’. 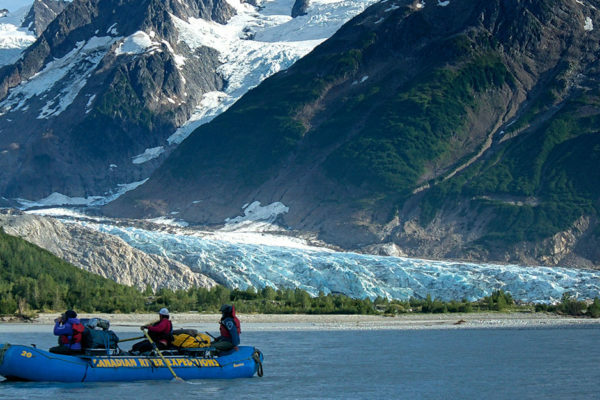 This magnificent mountain river carves through the ragged Coast Range to the Gulf of Alaska, passing through the world’s largest non-polar ice cap. 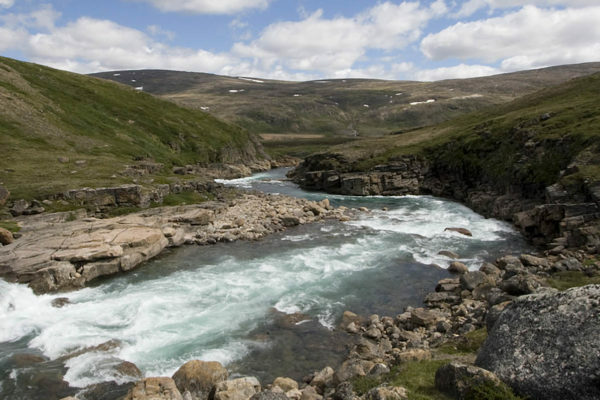 This wild and remote Arctic river flows through the centre of Ivvavik National Park to the Arctic Ocean. 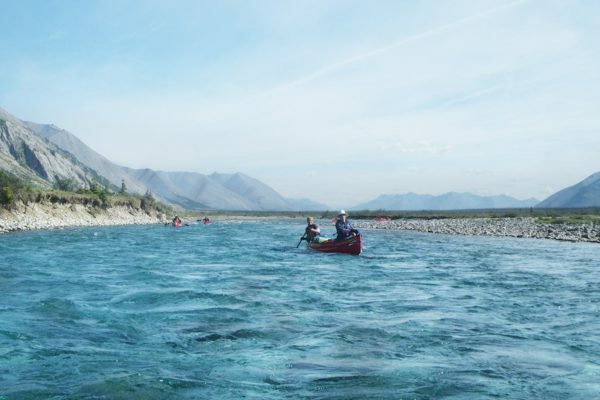 This unique and remote tributary of the Nahanni river starts high in the alpine and takes you through corner after corner of fun, friendly whitewater. 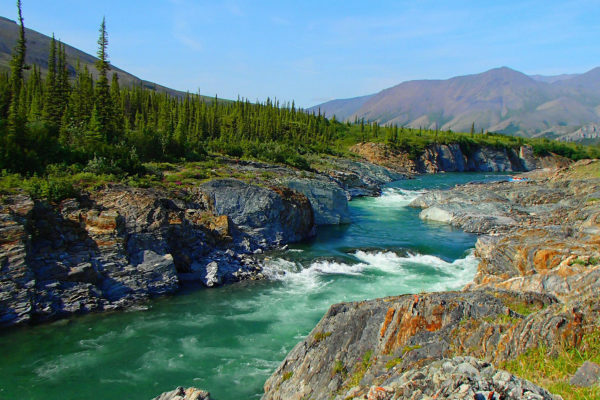 Explore the river made infamous by the Coppermine Expedition of 1819–22 led by “the man who ate his boots,” Arctic explorer Sir John Franklin. Whitewater canoeists discovered the Mountain River's excitement 30 years ago. 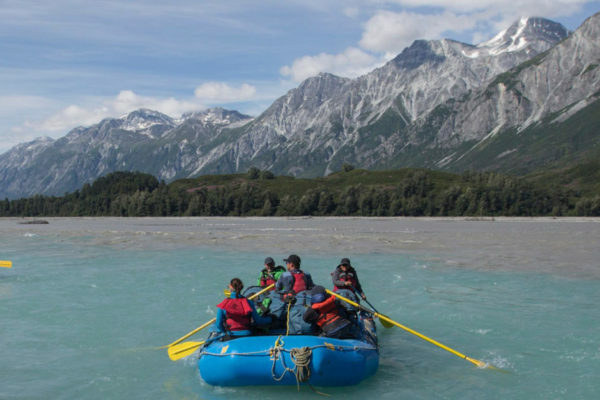 We offer both canoe and raft expeditions on this rollicking river, in one of the world's last unspoiled wilderness regions. 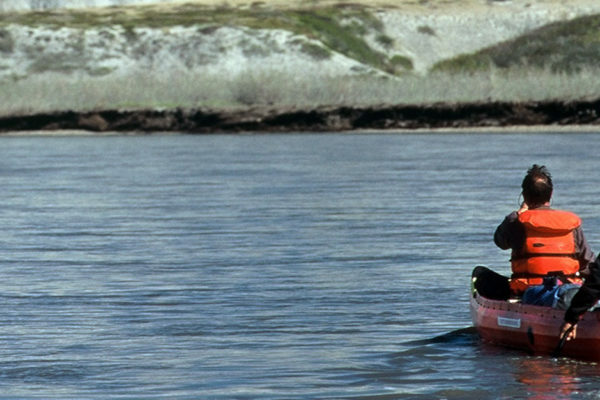 The Wind River is a beautiful and inviting watercourse for any canoeist who possesses basic whitewater skills. 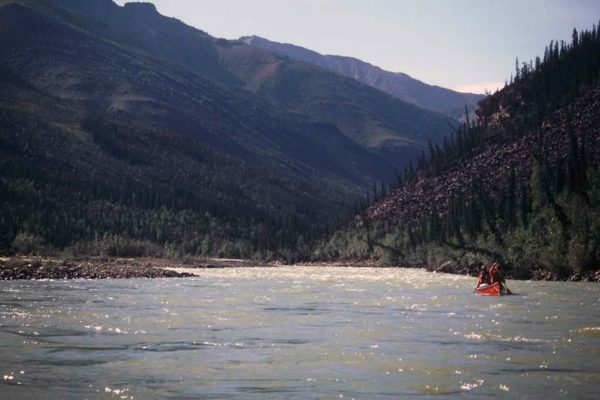 Located in the Peel watershed region, the Snake is a challenging whitewater river, suitable for rafters and experienced whitewater canoeists. 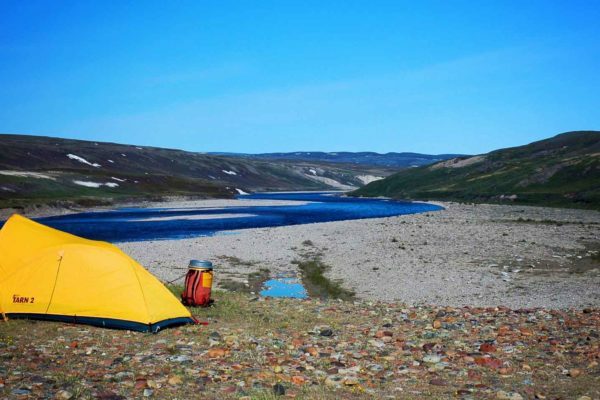 So remote, even the Inuvualuit of the Horton River’s nearest community rarely travel this far. Enjoy the stunning beauty (and good fishing!) 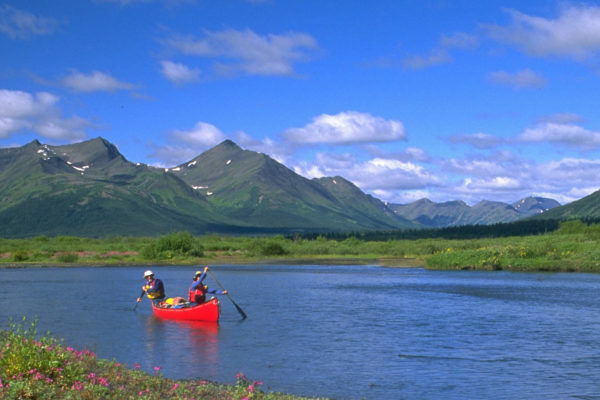 canoeing this peaceful river. 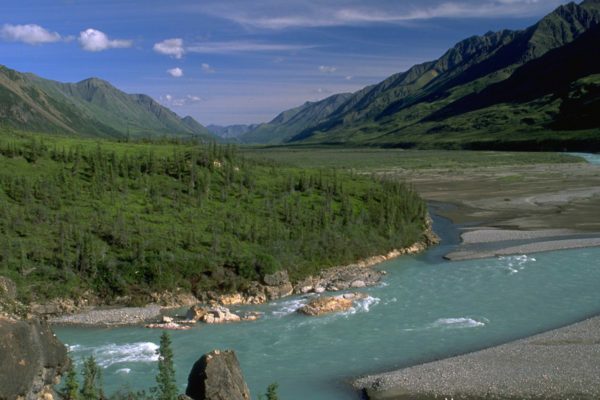 The coastal Tlingit people named this waterway the Stikine or “great river.” Today, it represents one of the most diverse and dramatic canoeable rivers on the West Coast of the continent. The best of British Columbia's wilderness rivers are yours to explore. 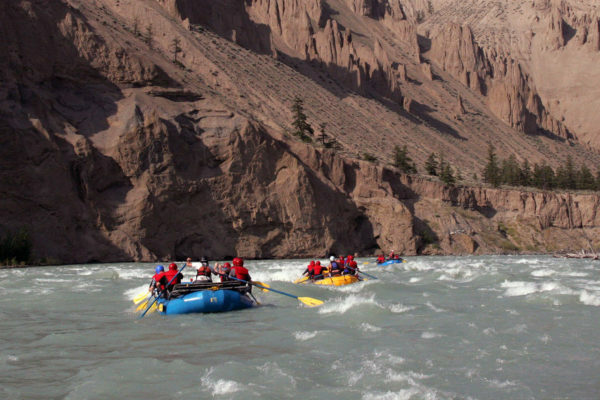 Expect exceptional whitewater, scenery and wildlife when you travel the Chilcotin and Fraser. With its rich natural and human heritage, the Soper River valley provides exceptional opportunities for visitors to appreciate Canadian Heritage River qualities. 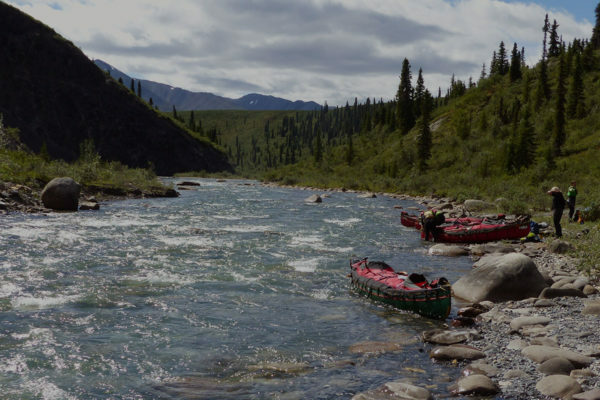 Views of the spectacular Burnside Canyon is a highlight of all Burnside River excursions and paddling trips are timed to coincide with the historic Bathurst Caribou migration. 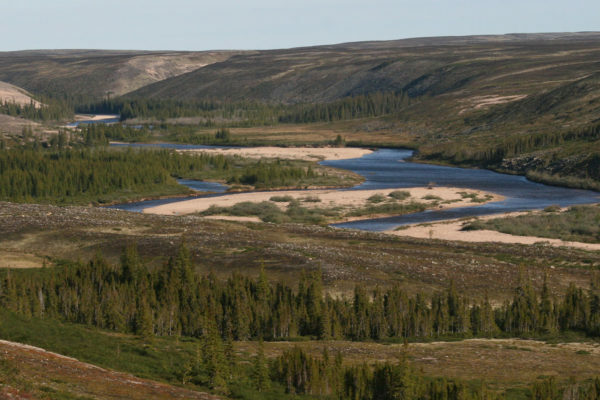 The Thelon River is the largest river in Nunavut and showcases some of Canada’s most important northern ecosystems.